Fresh off the back of winning the WGC-Cadillac Match Play, world number one Rory McIlroy will be hoping to maintain his superb form ahead of The Open Championships. Where he will be thrilling the guests enjoying the VIP golf corporate hospitality at St Andrews. 26 year-old McIlroy defeated Gary Woodland in the final at Harding Park, after producing two fantastic displays to see off Paul Casey and Jim Furyk in the quarter-finals and semi-finals earlier in the day. The win at the WGC meant McIlroy became just the third player to win 10 tournaments before the age of 26, the other two being Jack Nicklaus and Tiger Woods. After this brilliant win McIlroy will head into the Players Championship at TPC Sawgrass full of confidence. The winner of this prestigious event receives an 18% share of the $10 million fund, the largest purse of any tournament in golf. The famous course provides a tough challenge for all who play and to emerge victorious you have to produce for good rounds of golf. The Northern Irishman has been paired with US Masters Champion Jordan Spieth for the first two rounds of the Players Championship, which is known as the ‘fifth major’. The two leading players in world golf are joined by Australian Jason Day, in a star-studded three-ball. 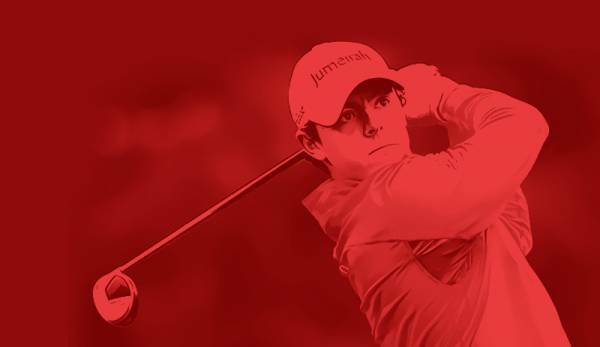 The pairing of Spieth and McIlroy will provide fans with some dazzling action, both players have the ability and pedigree to shred any course in the world. It will be no surprise to see the two battling it out at the top of the leaderboard on Sunday evening. For more information on how you can experience our outstanding Open Championship hospitality packages at the ‘home of golf’, St Andrews please click here.